Samsung's Unpacked event was actually pretty impressive. Samsung put Apple and the rest of the tech industry on notice today during its massive Unpacked event. 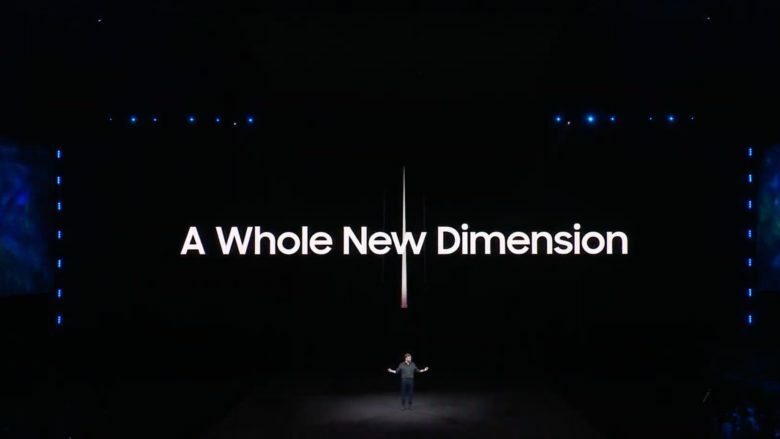 During the biggest tech event of 2019 so far, Samsung unveiled a slew of new smartphones, wearables, earbuds and more. Even though Samsung has a rep for copying Apple — and there was certainly a lot of that at Unpacked — the company is setting the tone for the rest of the industry. Samsung even leapfrogged Apple’s products in some ways. Here are six things Apple should take note of.